Abby Stein is a Jewish educator, writer, speaker, and activist. She was born and raised in a Hasidic family of rabbinic descent; she is the 10th generation of the Baal Shem Tov - founder of Hasidic Judaism. In that world Abby attended Yeshiva, completing a rabbinical degree in 2011. In 2012, she left the Hasidic world to explore different world views. In 2015 Abby came out as a woman of trans experience. 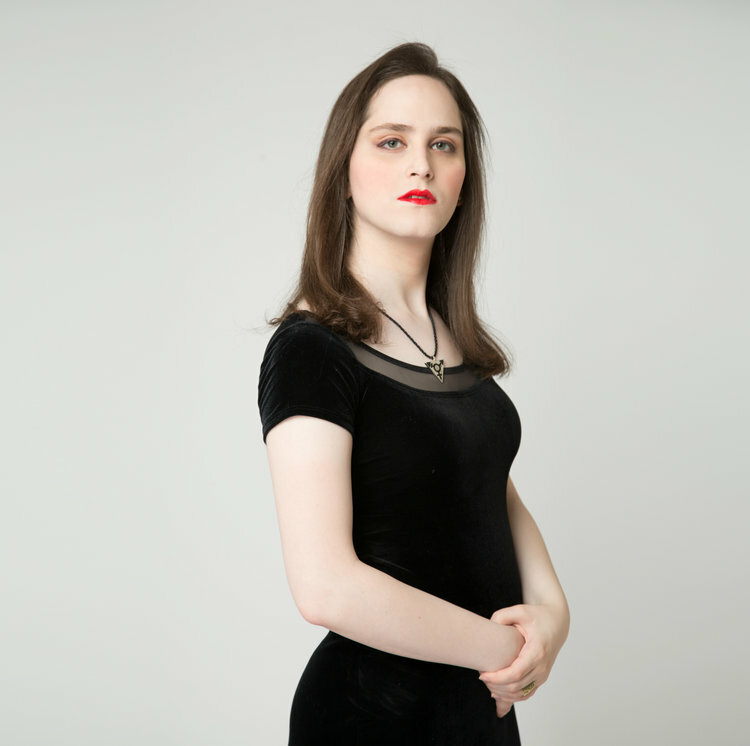 Since coming out, she has been working to raise support and awareness for trans rights and those leaving Ultra-Orthodoxy. Her story has been covered in the New York Times, New York Post, WSJ, New York Magazine, Jewish Daily Forward, Daily Mail, NBC, Vogue, Instyle, and more, as well as live appearances on CNN, Fox News, HuffPost Live, ShowTime, NowThis, PopSugar, as well as internationally. In 2016 Abby was named by The Jewish Week as one of the “36 Under 36” young Jews who are affecting change in the world. She is currently studying gender studies and political science at Columbia University. Her book “Becoming Eve” A Memoir, will be published by Seal Press in fall 2019.